Blending families can be a tough job. It is quite an accomplishment to form a close bond in a blended, step family. When this is achieved, the new “parents,” “children,” and “siblings” sometimes become deeply involved in each other’s lives. A new stepparent can fill the void from an absent or uninvolved parent, sometimes even becoming another “mom” or “dad” to the children. Such a strong bond is more likely to occur between the stepparent and children when the children are young. While these are optimal outcomes for a blended family, a subsequent divorce between the parties in this blended family can be devastating to the stepparents, stepchildren, and stepsiblings. Unlike the termination of a biological family, there are no legal guidelines for visitation between stepparents and stepchildren. A parent is under no obligation to allow their children to participate in ANY visitation with an ex-stepparent. There are currently no laws that provide stepparents with any right to see their stepchildren after the divorce from the children’s biological parent. However, with the increase in the number of cases that involve this type of issue, courts are beginning to consider how the termination of the relationship will impact the children. A NJ divorce attorney can help to sort out how these considerations might apply to your situation. Below are a few examples of when the court might grant stepparent visitation or in rare cases, custody. If the court determines that ending the relationship between the children and the stepparent would be harmful to the children, it might consider visitation with the stepparent as a “third-party adult.” This term was previously used, for the most part, with respect to grandparents, but is gaining use in stepparent visitation cases. In cases where the other parent (the parent not involved in the current divorce) is deceased or has had parental rights terminated and the stepparent has stepped in and filled the role of the missing parent, the courts might be inclined to provide for visitation if cutting off that relationship would be harmful to the children. Even so, except in extremely rare cases where the biological parents have been proven to be abusive to the children, the stepparent has no standing to petition the court for custody of any stepchildren. As with all divorce issues, you should consult a family law attorney in New Jersey to discuss your specific situation. 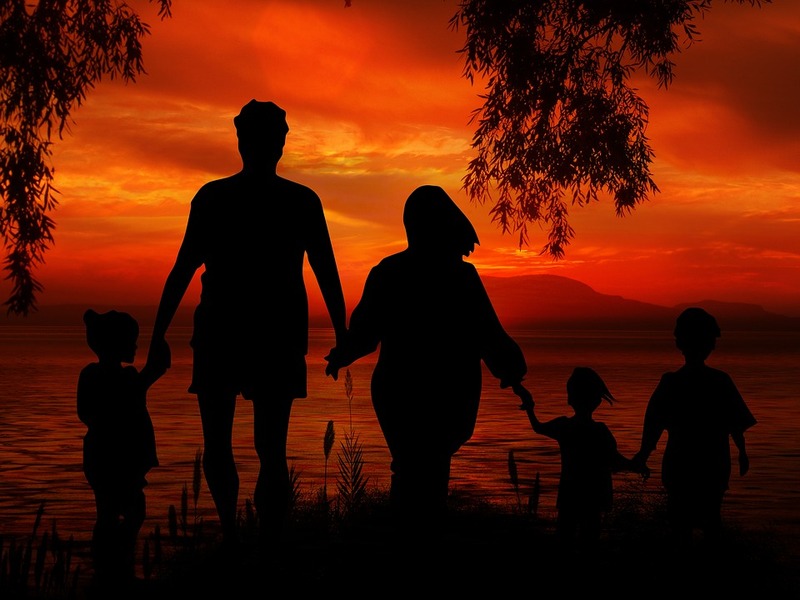 The special issues of stepfamilies can become complex and can impact the lives of children to the same extent as the divorce of the biological family. Parents and stepparents should always consider what is best for the children when proceeding with a divorce. Having positive role models and caring adults in their lives allow children to grow into happy and productive adults . . . and that’s good for everyone!